Apple today seeded the first beta of an upcoming watchOS 4.3.2 update to developers, one day after releasing watchOS 4.3.1, a minor bug fix update that addressed a startup issue. 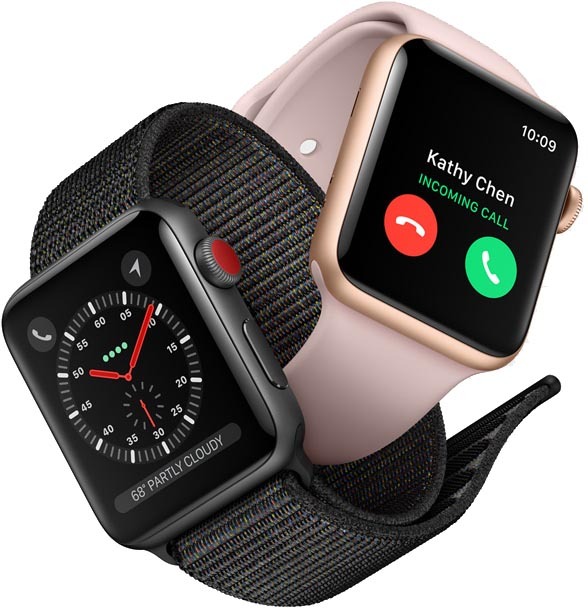 It's not yet clear what features will be introduced in the watchOS 4.3.2 update, but as another 4.3.x update, it's likely to be minor in scale, addressing bug fixes and making other small improvements to the operating system. watchOS 4.3.2 is likely to be one of the final updates to the watchOS 4 operating system. Apple has begun work on watchOS 5, which will be provided to developers next week at the 2018 Worldwide Developers Conference. May be that will allow to use Airplay2 on the watch? Because currently on 4.3.1, if I ask "Hey Siri, play some Daft Punk in the living room" I'm getting "sorry I can't do that on your Apple Watch". Bummer. Lol at Kathy Chen as the name.